Beck spoke of terror group ISIS, the resurgence of anti-semitism around the globe, and the rise of an ultra-politically-correct education system. In this spirit of non-violent resistance and MLK’s “I Have a Dream” speech, Beck and his team decided to host a fundraising event at the Guiding Light Church in Birmingham. 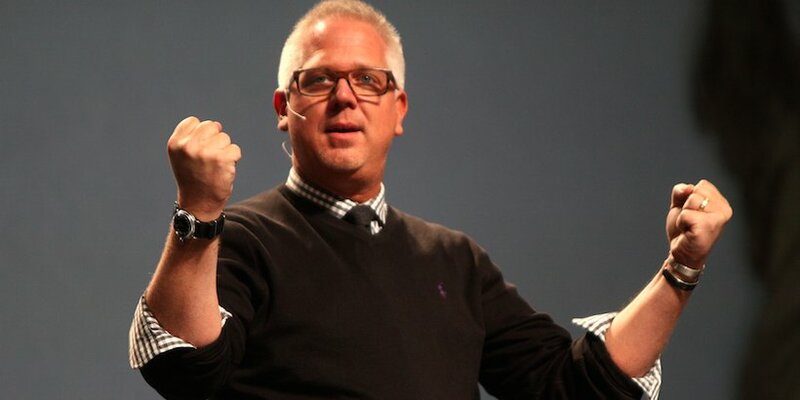 Glenn Beck then called on his listeners and the potential attendees of the August event to help him raise $2 million for the “innocents in the Middle East,” who he hopes to assist by shipping boxes of much needed aid to the war-torn area through vetted partner organizations on the ground.